It’s almost a year since we moved to Burscough and a lot has happened in that time. Now that we are safely indoors, without poor weather or vandalism to hamper us, work is progressing well, with work parties taking place almost every weekend. 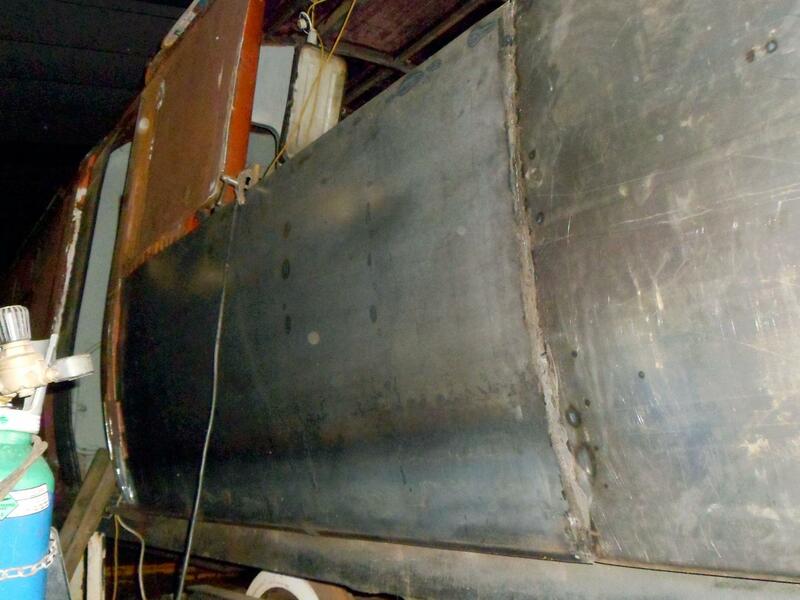 The photo below shows more new metal welded into place on the bodyside, replacing the badly corroded panels which have been removed. 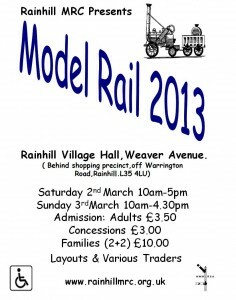 There has never been a better time to join the Friends of the 502 Group and show your support for Merseyside’s Railway Heritage. Membership is just £36 per year, or £3 a month by standing order. That’s less than a pint of beer a month (depending on the classiness of the pubs you frequent :-)). Your support is vital to ensure that we can continue our good work. If you’ve followed the 502’s progress without joining, or maybe your membership has lapsed, please consider signing up for a year. All the info is on our membership page. 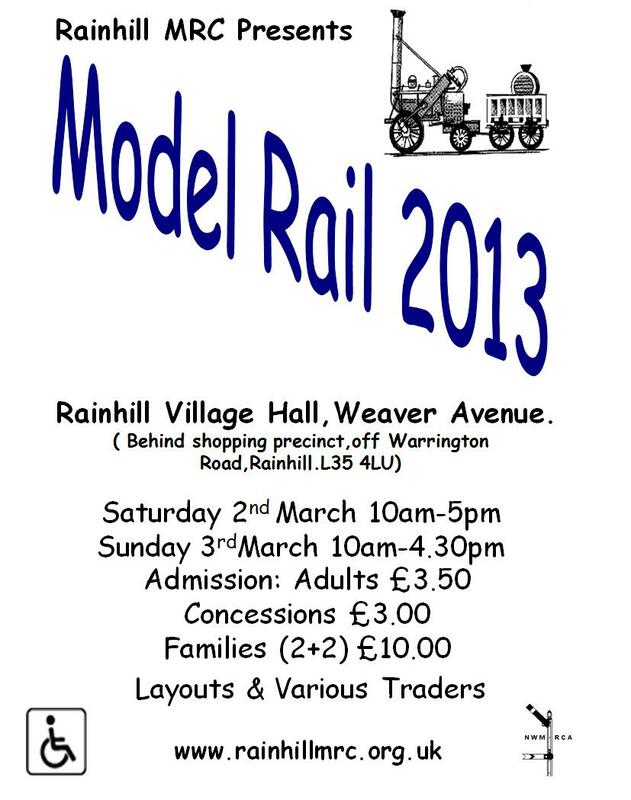 If you are planning to attend Rainhill Model Railway Club‘s annual show at Rainhill Village Hall, the 502 group will have their stand there. You will be able to chat to members of the group and, if you wish, sign up to the group there and then! Meanwhile, this web site has had some updates. In particular, the history pages have been updated with more information about the 502’s time in preservation, right up to the present day. Finally, a date for your diaries in the summer: 14th July 2013 is the Merseyside Transport Trust‘s annual open day at Burscough, offering the chance to visit the MTT building and see inside the 502, as well as the MTT’s fine fleet of heritage buses. More details will be announced nearer the time.